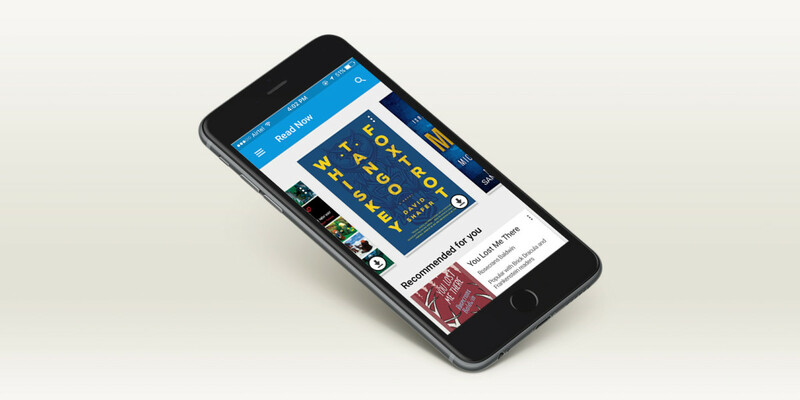 Google has launched its Play Books service, which lets users read and shop for ebooks, in nine more countries across the Middle East. The company added a bunch of useful features to Play Books apps last year, including improved recommendations on Android, a comic reading interface, a more legible typeface and a night reading mode that cuts harsh blue light. With that, Play Books is now available in a total of 75 countries across the globe.